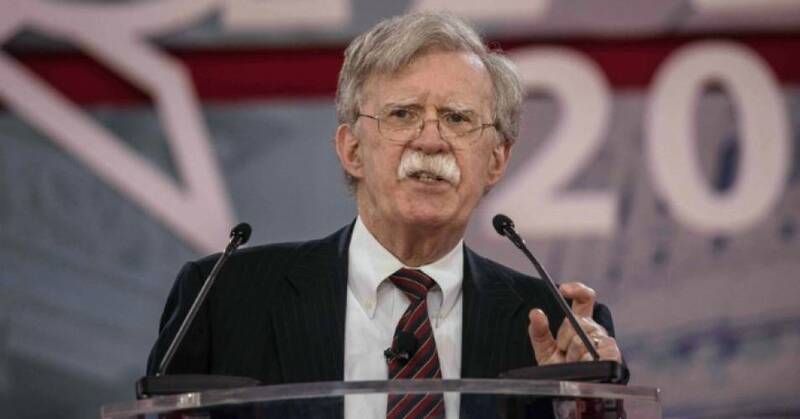 The American National Security Adviser John Bolton accuses the British political establishment of having failed around the Brexit. They failed to implement the result of the 2016 referendum to leave the European Union, Bolton told Sky News. The resignation agreement of Prime Minister Theresa May with the EU has already been rejected twice by Parliament, and the government is now considering asking the EU to postpone the set departure date of 29 March. The people in the United Kingdom voted. When will the political class implement that vote? “Bolton wondered. “President Trump has made it clear that he wants a solution to this problem so that the United States and the United Kingdom can conclude trade agreements again.